It’s an honor to be invited back! 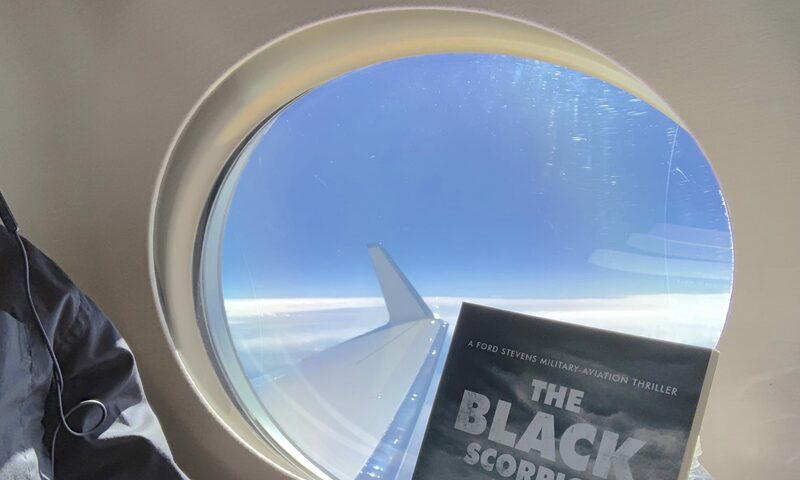 Please join me at the Smithsonian National Air and Space Museum – Udvar-Hazy Center, Dulles Airport, Virginia on April 27, 2019 at 12:00 PM where I will be signing copies of my thriller books. The Smithsonian Institution Udvar-Hazy National Air and Space Museum is located at 22556 Air and Space Museum Pkwy, Herndon, VA 20171, Washington Dulles Airport Click here for directions and information.